Ready for the latest beauty trend? Tess Paras shows you how to make your face great again. 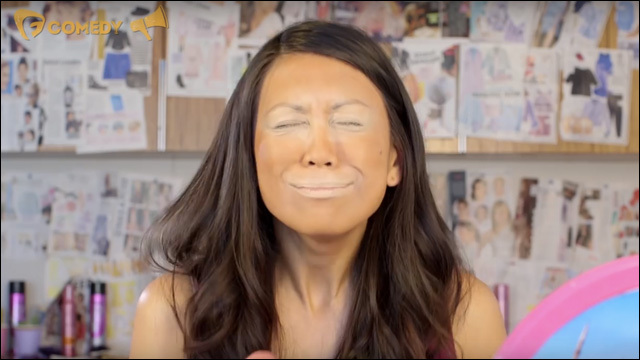 In this latest sketch for F-Comedy, our friend Tess Paras absolutely kills with the Make Your Face Great Again Makeup Tutorial, in which she provides a dead-on step-by-step beauty tutorial to make your face great again -- Donald Trump style. 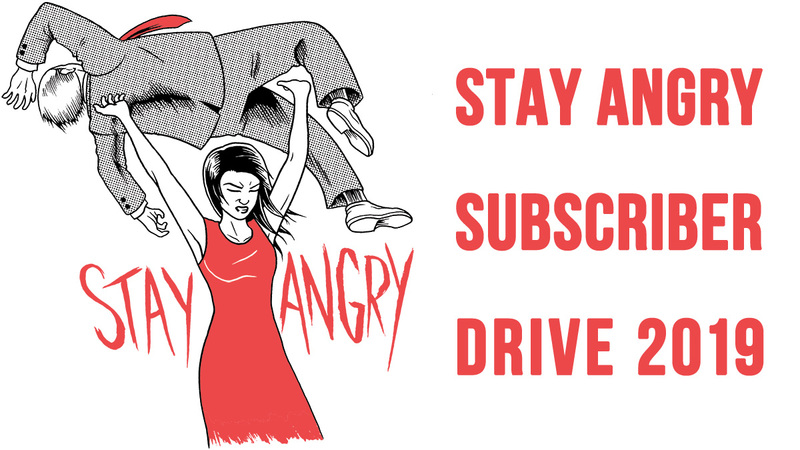 All you need is some concealer -- aka veiled white supremacy -- sound bites and lies, and a bag of smashed up Cheetos. And voila! This face is winning, America. "Remember: with Trumping, it's not what you look like that makes you ugly." Oof. Genius, Tess.